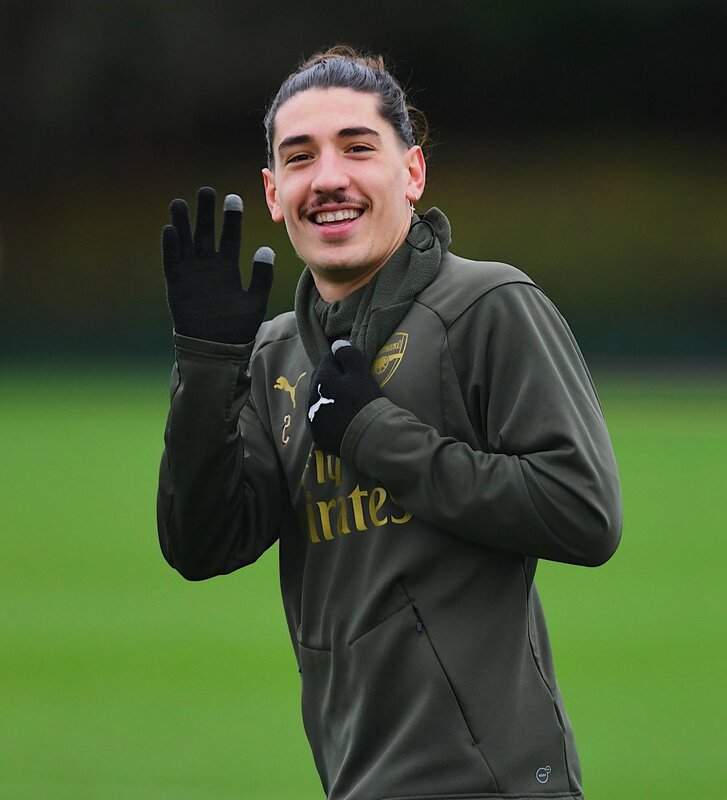 Bellerin has been the Gunners’ “the main creator this term despite featuring on the right side of the defence“ and the Spaniard has already contributed eight assists including one for Alexandre Lacazette to open the scoring last weekend. As such, his long-term absence would undoubtedly be a huge “blow for the Gunners“, who are currently on the hunt for a top-four finish to the season. Arsenal are presently three points behind Chelsea in the pursuit of the final Champions League spot and the games against the elite teams may make or break their prospects of returning to the elite competition next term. The north London giants could do the same by winning the Europa League altogether but they have stiff competition with Inter, Chelsea, and Roma among the major clubs vying for the silverware.